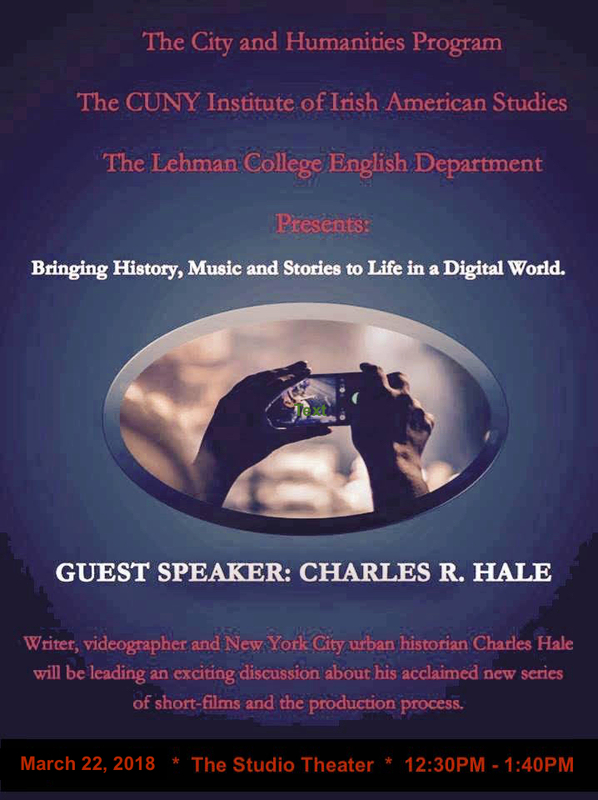 Charles R. Hale Productions’ events at Colleges and Universities. 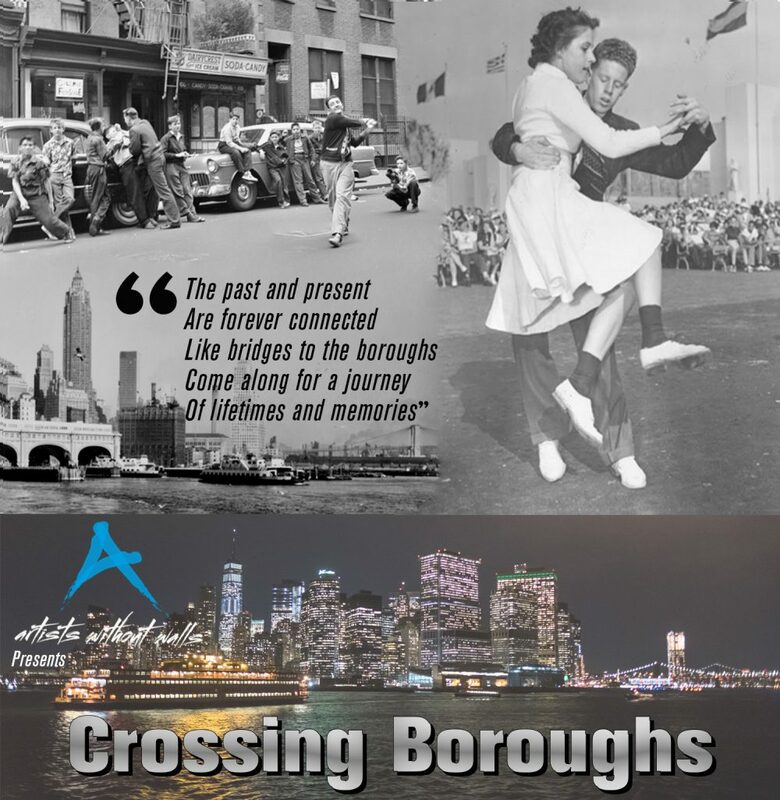 A review of New York City: A Shining Mosaic, which appeared in New York Irish Arts. Presented by Artists Without Walls, Charles R. Hale creator/writer, Niamh Hyland, music director. 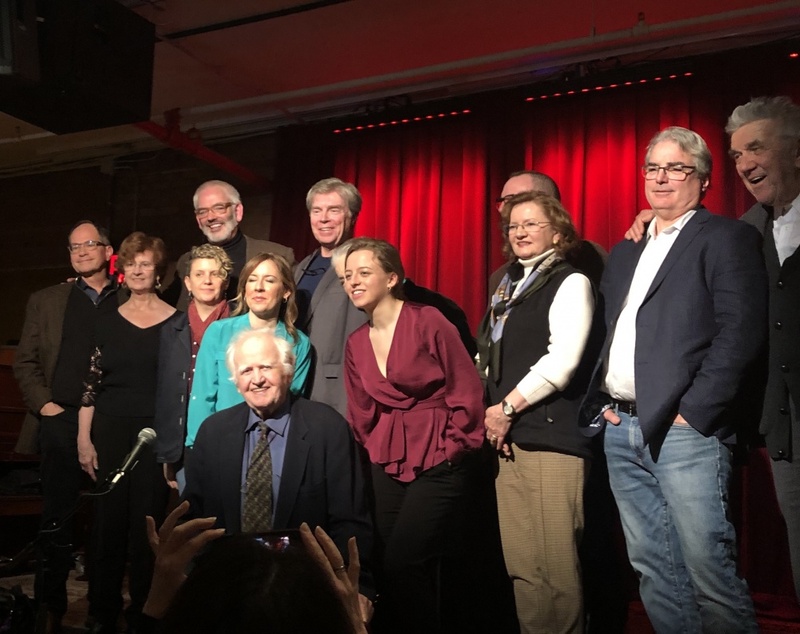 Charles R. Hale Productions’ series “New Yorkers: Together in Story and Song.” was both an exciting and succesful experience. Each of the seven shows filled The Cell theatre and consistently offered superior performances to appreciative audiences. This year’s series, “Thoroughly New York” is set and our performers and I are looking forward to rewarding our audience with another great season of top-notch entertainment, in a great setting–The Cell–at a very reasonable price. 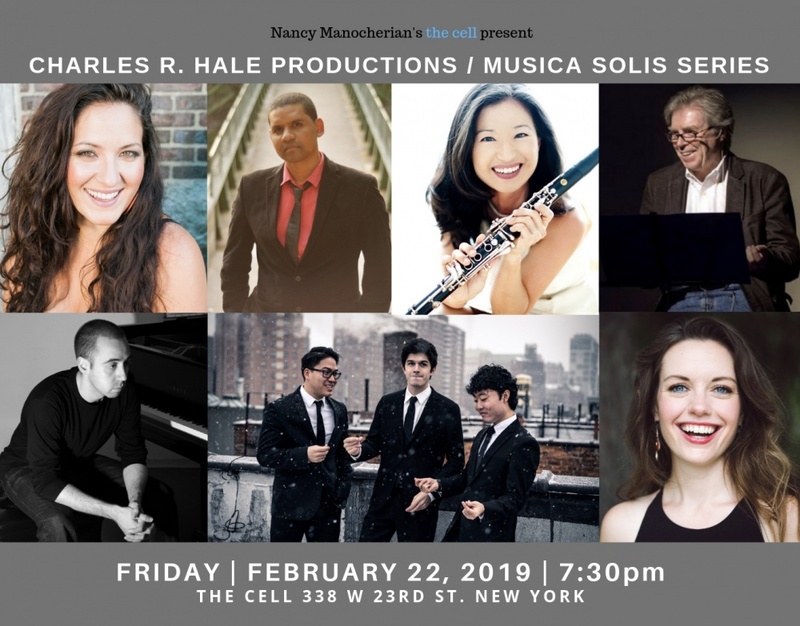 The “New York” performers are Seunghee Lee, Yuri Juarez and the Afroperuano Group, Miho Hazama and m_unit, the Nicole Zuraitis Quartet and David S. Goldman and Charles R. Hale. 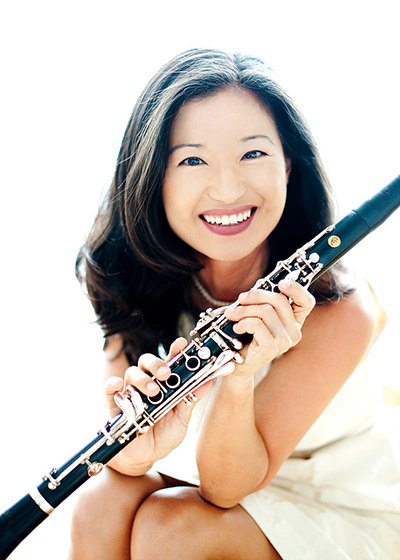 Clarinetist Seunghee Lee/”Sunny” is a multi-faceted musician, international recording artist, and musical entrepreneur, Seunghee brings a vivacious energy, an exquisite elegance and extraordinary precision to all her endeavors. Of Sunny, Allmusic.com said, “Now here is a talent… who has as warm, silvery, and woody a tone as anyone could imagine with fast and keen finger work to match… amazing expressive capabilities… positively lovely” May 16, 7:30pm. Tickets are on sale now at $25 if purchased in advance– click here. Tickets are $30 at the door. A very big thank you to our Executive Producers, Chris Grygon and Michael Fletcher, Gail and Joe McElligott, John Moran, Tom Myles and Lisa Sullivan for once again making another great series possible. SHOW TICKETS FOR SEUNGHEE LEE ON MAY 16 AVAILABLE NOW! CLICK HERE. For details, contact Charles R. Hale.